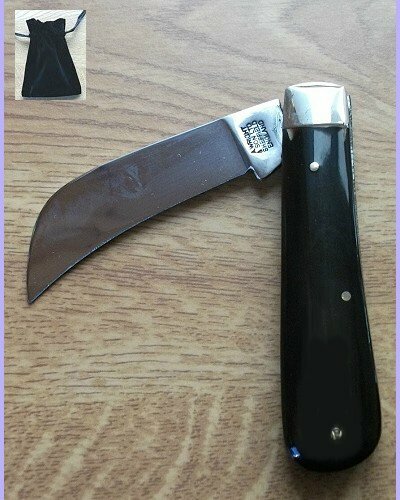 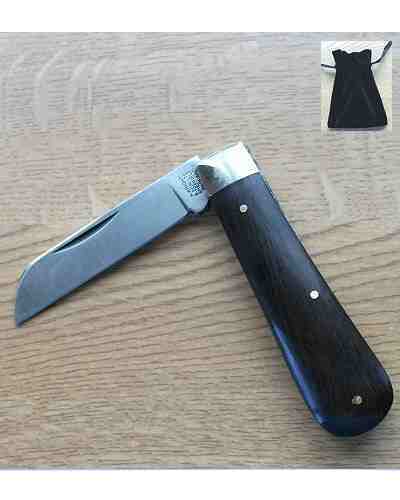 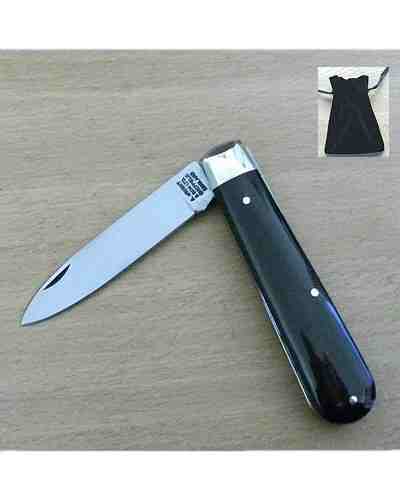 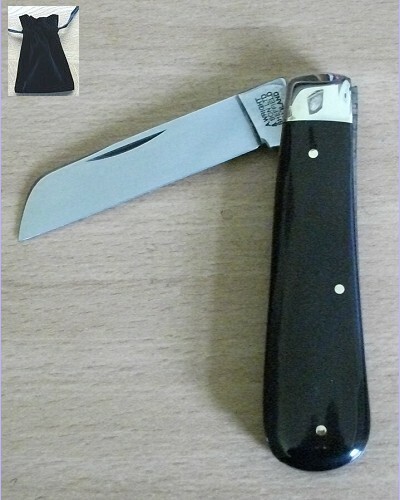 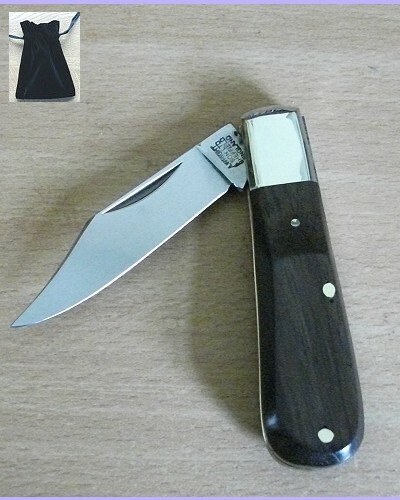 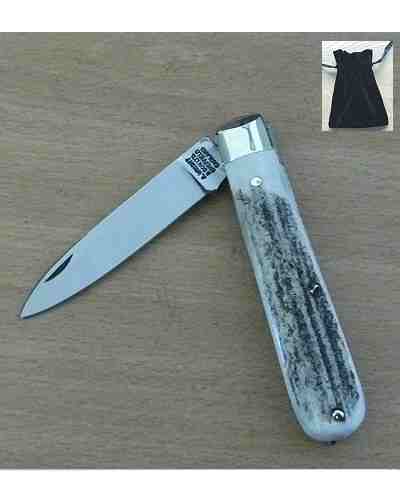 Spearpoint & penknife Blade Pocket Knife with Rosewood Handle + Velvet Gift/Carrying Pouch. 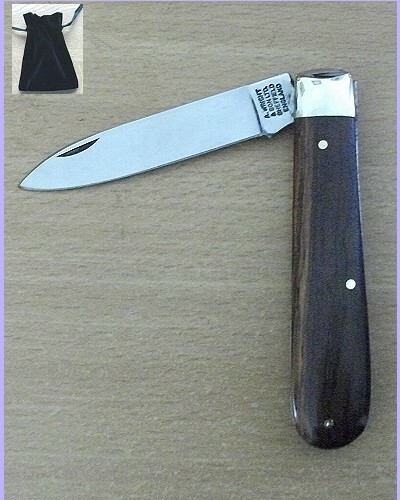 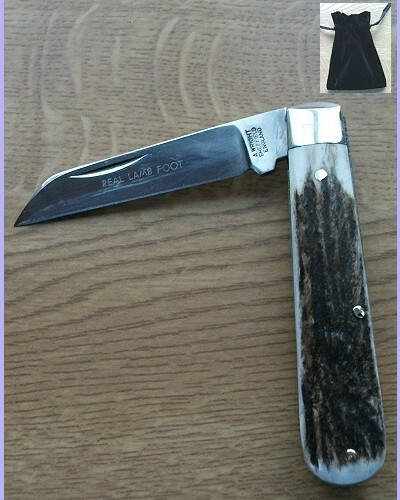 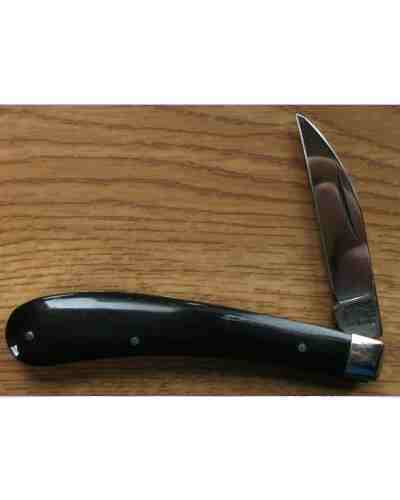 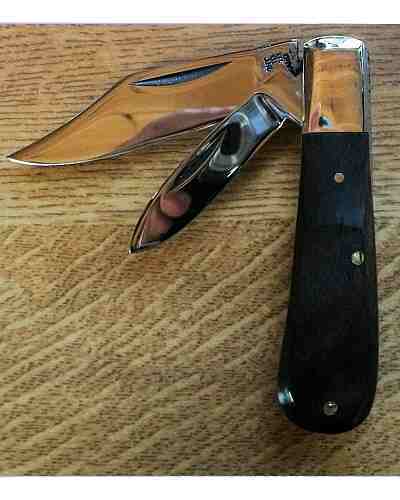 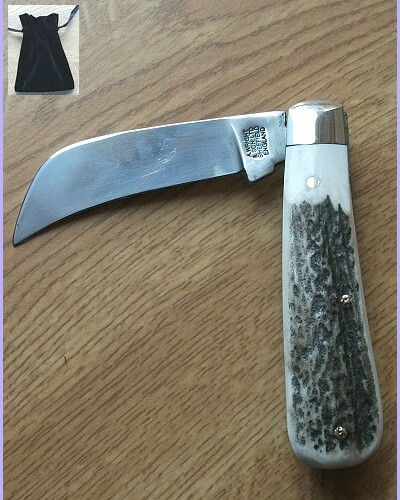 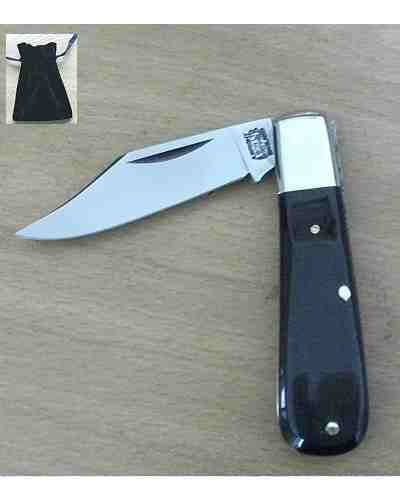 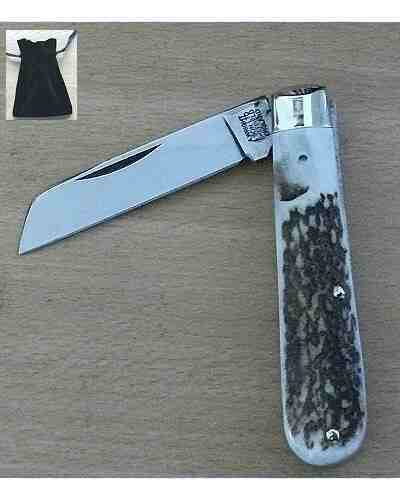 A pocket knife comprising of two blades - one spearpoint and one penknife, with brass linings. 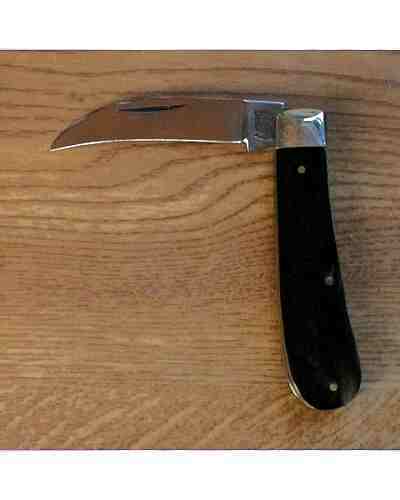 The springs and blades have a jimped pattern down both sides and the linings have a milled edge to compliment. 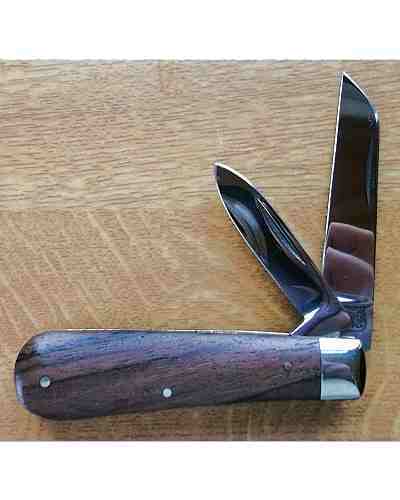 The scales are Rosewood, giving a highly polished finish. 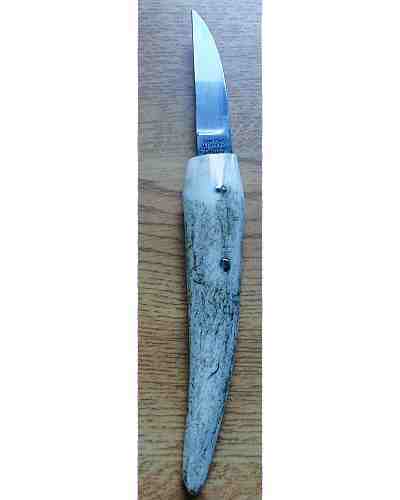 71mm Spearpoint blade, 55mm Penknife blade.